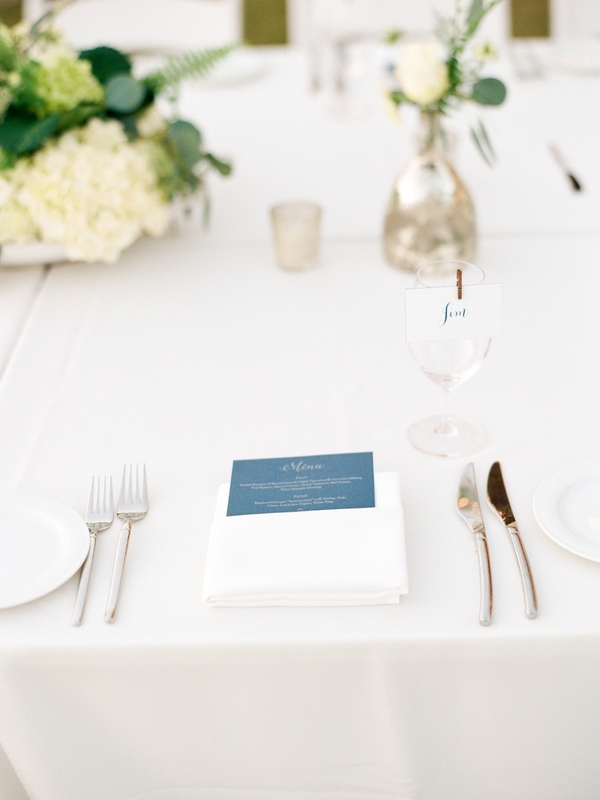 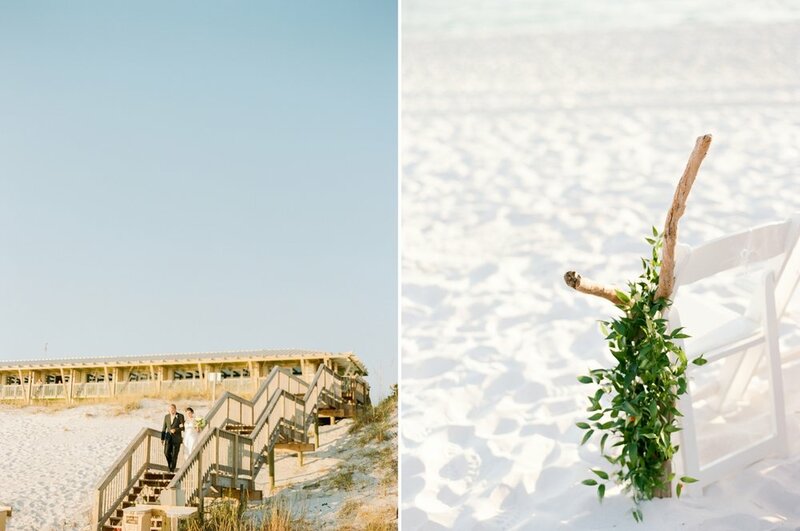 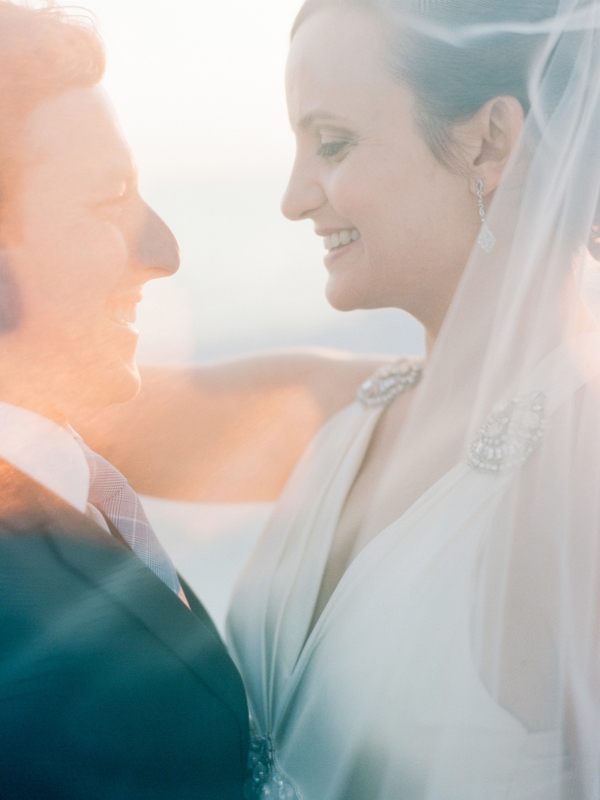 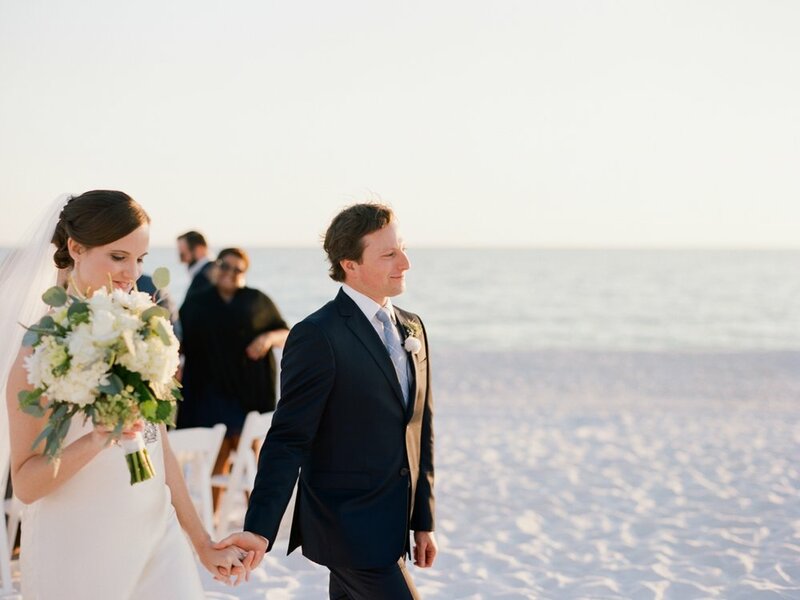 This Watercolor Inn Beach Wedding was so elegant and classic. 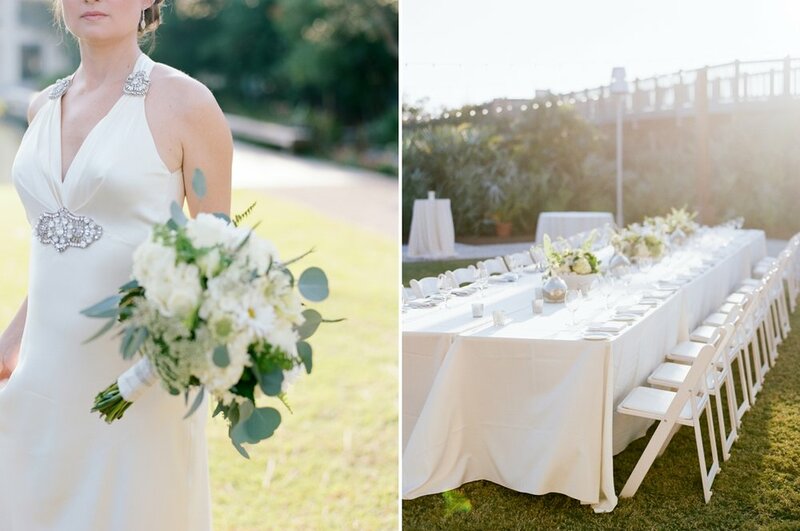 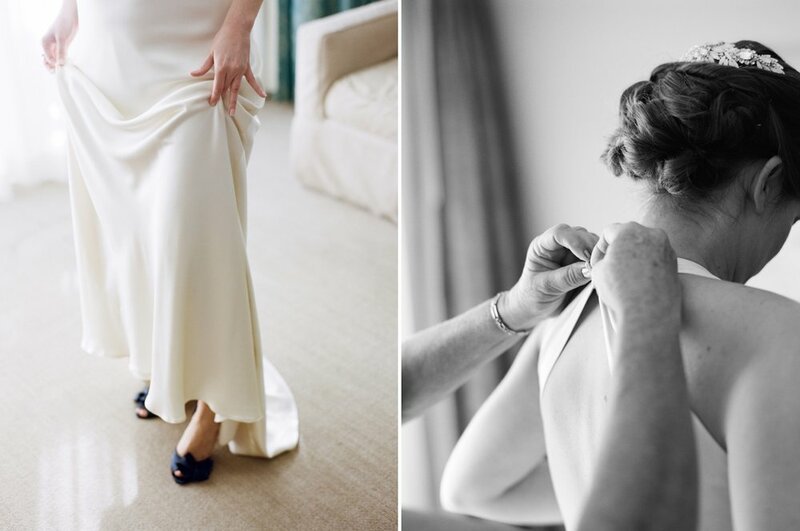 Alyssa and Gregg kept it small and intimate, but there was no lack of beautiful details. 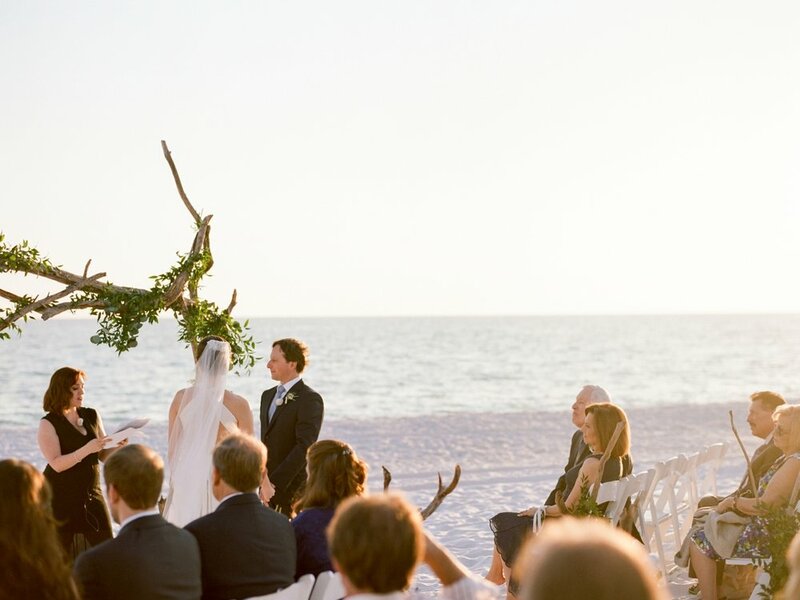 This day was a complete dream.